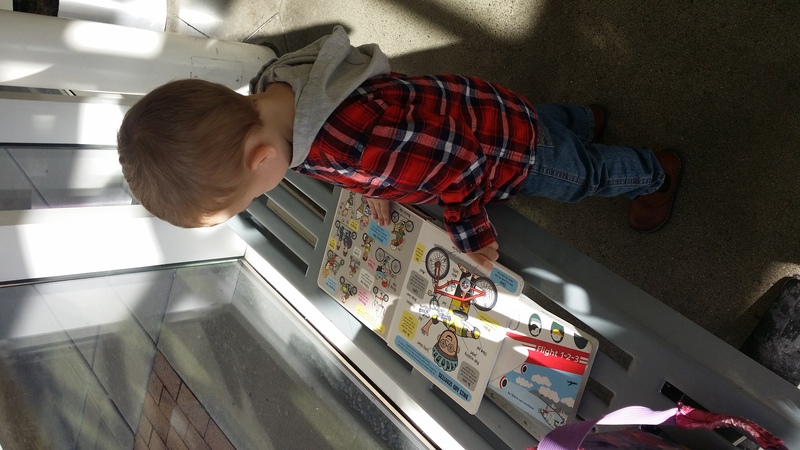 Every week, he makes a beeline for that section, quickly piling books on tractors, buses, cars, boats, planes, and bikes (and every week, we face the immortal struggle as he refuses add his books to the bag, but he can’t carry his entire selection. I can’t be the only parent that has failed to convince their child of the purpose of the book bag, can I?). 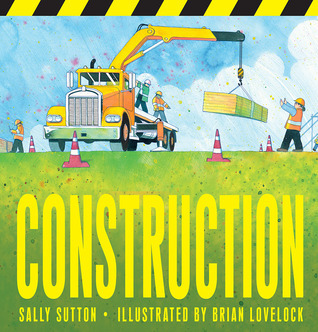 His absolute most-selected “things-that-go” book is Sally Sutton’s “Construction.” It might be the attention to detail in constructing a building. Or the variety of tractors and construction vehicles. Or perhaps the fun rhythm and abundant onomatopoeia. Or all of the above. This is probably the most my son has enjoyed a black-and-white illustrated book. 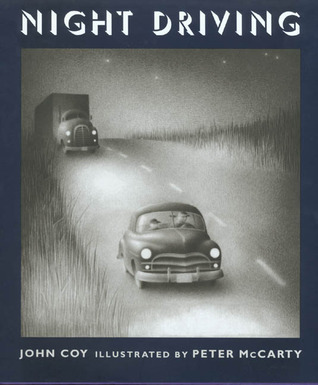 “Night Driving,” by John Coy depicts a special nighttime road trip with a father and his son. 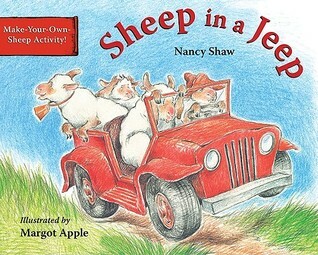 “Sheep in a Jeep” by Nancy Shaw has now brought multi-generational delight to my family. 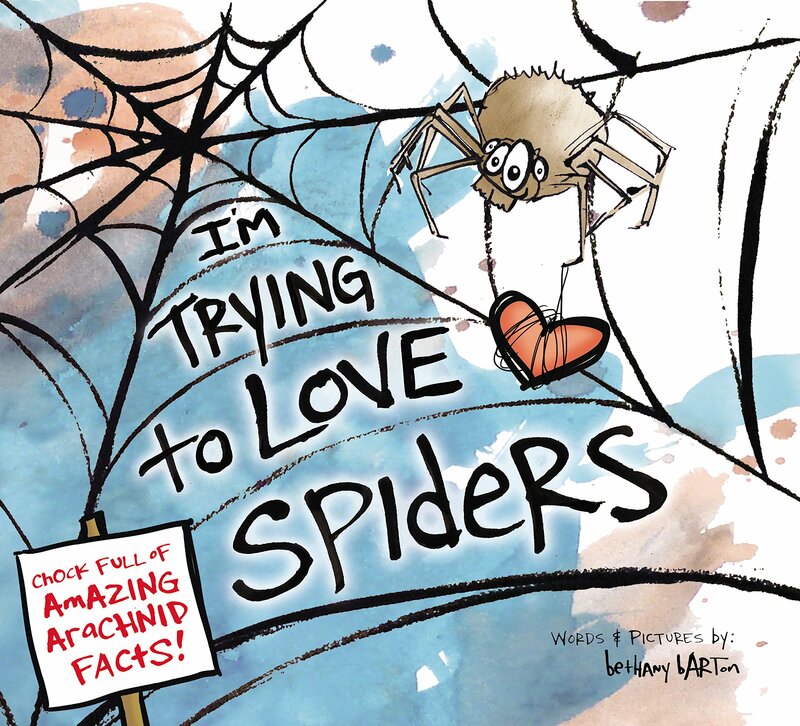 The spare rhymes offer endless laughter with hilarious illustrations to match. 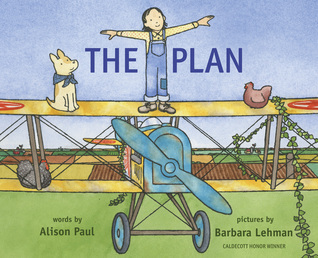 Alison Paul’s “The Plan” is an instant classic. For now, my son just enjoys the process of a child constructing a plane, but eventually, I’m sure he’ll come to appreciate the deeper themes, along with the simple literary construct of shifting one letter per page. 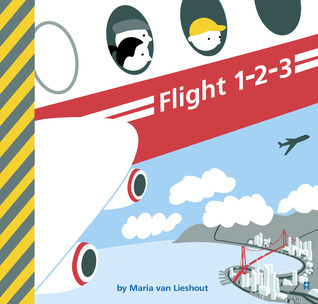 “Flight 1-2-3” by Maria van Lieshout is another frequent choice. The graphic design and use of actual airport symbols engage my son every time. 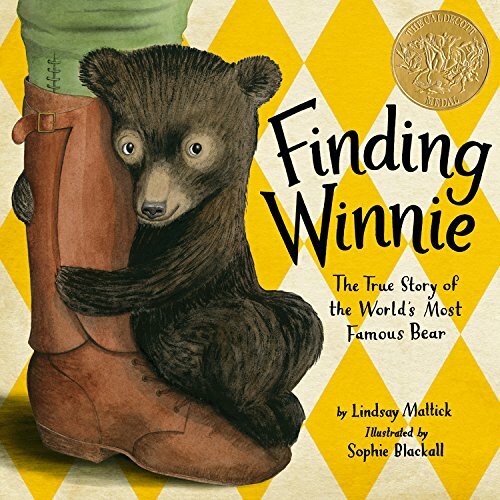 A bus + an enjoyable story-line of perseverance = another favorite read. 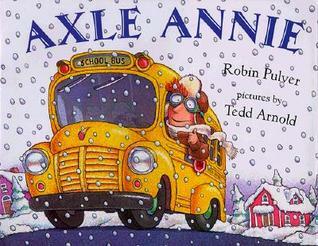 “Axle Annie” by Robin Pulver will have your child wondering what’s next! 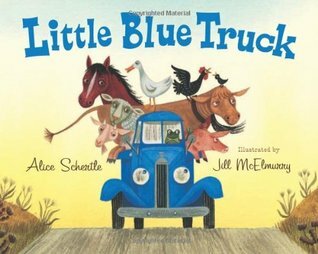 Alice Schertle’s “Little Blue Truck” gets double points with my 2 year-old as it brings farm animals into the mix. And I love that it addresses what kindness really means. 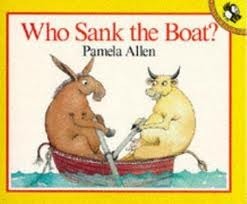 Another oldie-but-eternally-goodie is Pamela Allen’s “Who Sank the Boat?” It’s always fun for little ones to guess who, in fact, will sink that boat! 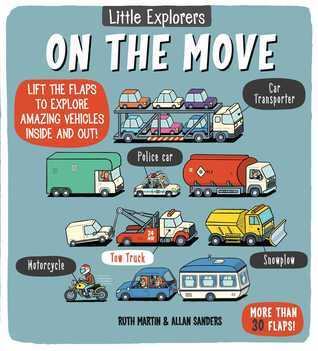 “Little Explorers: On the move” by Ruth Martin is a recent nonfiction discovery that has also become an instant favorite. My son spends a good deal of time checking under every single flap. 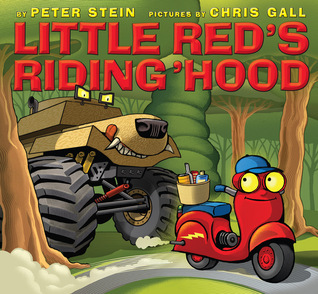 “Little Red’s Riding ‘Hood” by Peter Stein is a delightful vehicular fractured fairy tale. Little Red the scooter meets the big bad Tank–what’s not to love? 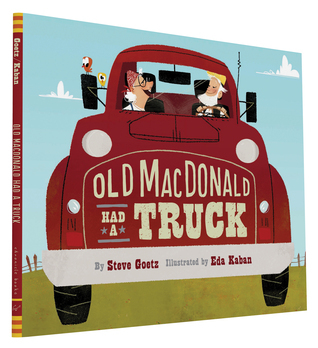 “Old MacDonald Had a Truck” by Steve Goetz is another fabulous vehicles-meets-farm story, with an ending that reveals what Old MacDonald and Mrs. MacDonald have been working on all along. 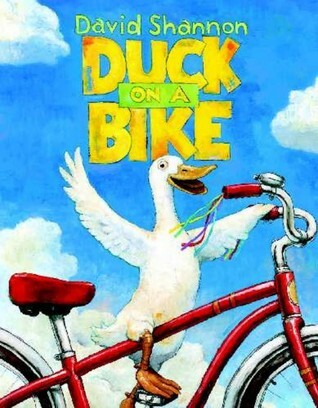 In “Duck on a Bike” by David Shannon, Duck shares his bike-riding antics with all the other farm animals–and finds out what happens when a bunch of kids park their bikes. When Netflix announced their film rendition of The Little Prince, I’m sure I wasn’t the only one who worried whether it would do justice to the literary masterpiece. Creative license was certainly taken to help weave the original ideas through a more chronological narrative, but I found it to have a complementary rather than competing effect. 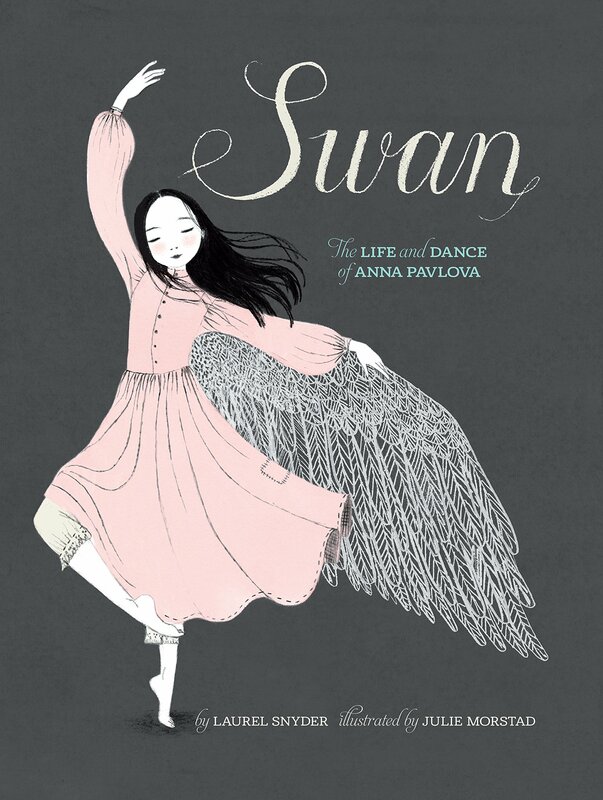 But for reasons beyond simple enjoyment of a beautiful piece of art, I found myself repeatedly thinking what a marvelous watch this would make for anyone involved in education. I’ve listed the reasons I found most significant below. 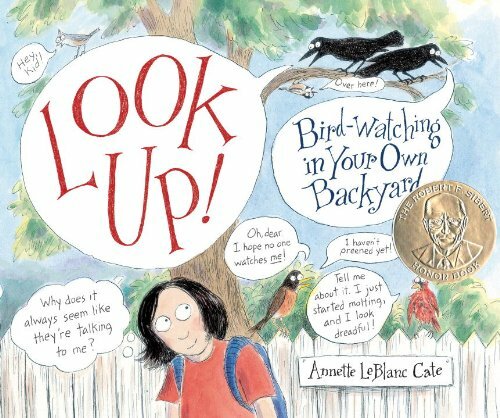 #1: It reminds us to see the world through students’ eyes. 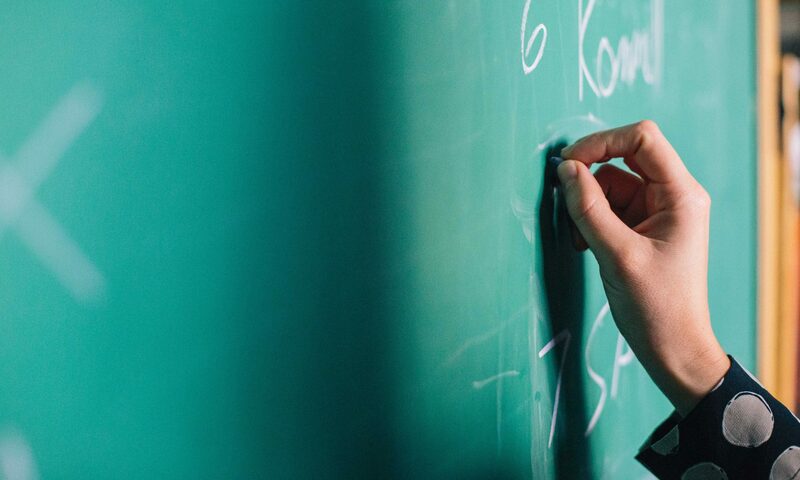 It seems ironic that the very standards/hopes/priorities that are supposed to be about our students are the very fog that can prevent us from truly seeing those students: their learning, their hopes, and their priorities. #2 It reminds us not to take too much stock in one solution, program, or set of standards. When we depend entirely on one boxed program to “cover” content, we will absolutely miss out on what is most essential. After all, it’s in the little, messy moments that we find the real thinking and learning (not, as those boxed programs would lead us to believe, in all the “right answers” that students regurgitate). With all the pressures on “readiness,” we can all use a reminder to see the child in front of us right now. #4 …While also reminding us to consider what matters most for the future. I found it significant that this same line takes on different meanings in the two contexts. The same is true when we consider our children’s futures in general. Allowing our actions to be driven by fear of failure (theirs and de facto ours) just yields more stress and panic. Acting out of optimism for who our children are now and their worthwhile developing qualities produces more hope and confidence. Nothing made me want to read Kate Messner’s The Seventh Wish more than when I first heard it had been censored from certain schools. 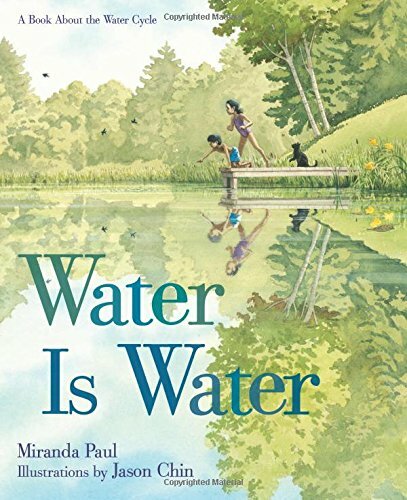 Plus, having witnessed the devastating effects of drug abuse in loved ones myself as a child, I was anxious to see her approach to such a difficult subject for younger readers. 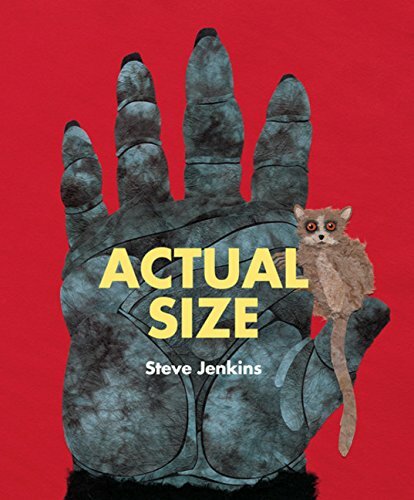 One would be justified in worrying about how to address drug addiction in a realistic fiction for kids–how to avoid dwelling on its dark and all-encompassing realities while also avoiding an overly light-hearted tone that minimizes those realities? 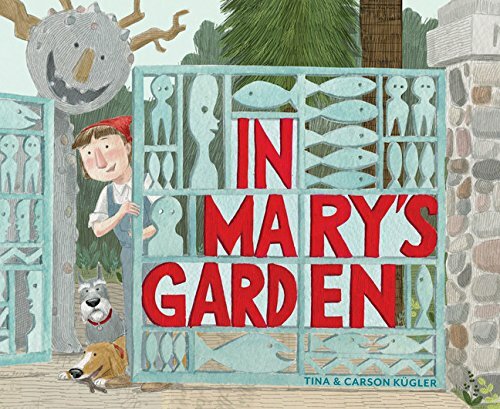 Messner masterfully achieves this by weaving the subject through other realistic and highly-relatable themes: feeling noticed by parents, helping friends who struggle with school or home, and pursuing dreams in sports. And to cap it off, she gets readers imagining what would happen to these if you found a magical wish-granting fish. She goes on to illustrate the impact on all these when a family member gets caught up with drugs, including a powerful parallel depicting the dangers of believing there’s any silver bullet that can solve our problems. For the many lonely kids for whom drug addiction in a loved one is already a reality, it gives validation, hope, and courage. But the devastating truth is that we can’t control what our 10 and 11 year-olds’ biggest worries are–and it’s unfair to ignore that drug addiction in family members is already the reality for far too many. 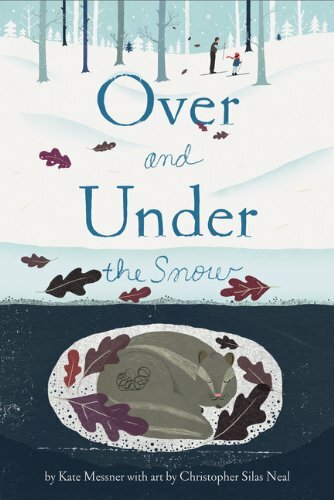 In the story, Messner validates those realities young kids face: the loneliness and embarrassment. The deception and theft. The pain of watching your loved one slip away. We cannot know how many of our students face this daily. But the real question is how many could be encouraged by this story’s message to know that they are not alone and that they can find a safe place to talk about how they’re feeling? 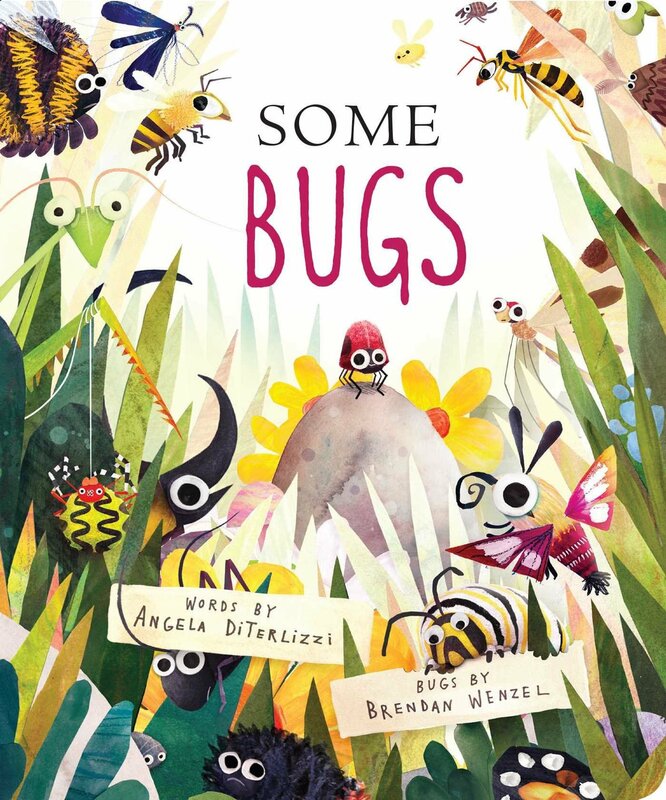 Furthermore, in the event that drug abuse has thankfully not yet touched the life of a younger child, this book will help him/her develop both awareness and empathy for their friends that have or will feel its impact. It helps kids catch a glimpse of what true resilience looks like. “But there’s no answer for this one. Mom didn’t do anything wrong. It’s not fair. Life has rules, and if you follow them, things are supposed to work out. If you place in all your dances, you get to move up to the next level. If you brush your teeth, you’re not supposed to get cavities. If you love your kids and take care of them and send them to a good college, they’re not supposed to stick needles in their arms. So much of what happens in life is out of our control–a fact kids know better than most. If we try to perpetuate the “fairness” of life in the name of protecting our kids, we only rob them of a developed sense of resilience when that false dichotomy is challenged. Charlie keeps returning to the fact that that as a great sister, student, and athlete, Abby had never looked like the people in those videos, which makes the entire situation much more shocking and difficult for her to understand. 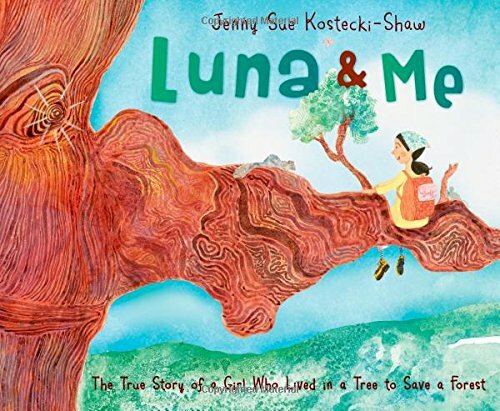 But Messner’s decision to depict a user from a stable, loving family helps readers gain broader perspective that drug abuse doesn’t just happen to “those people,” but that it is a choice made by individuals everywhere. 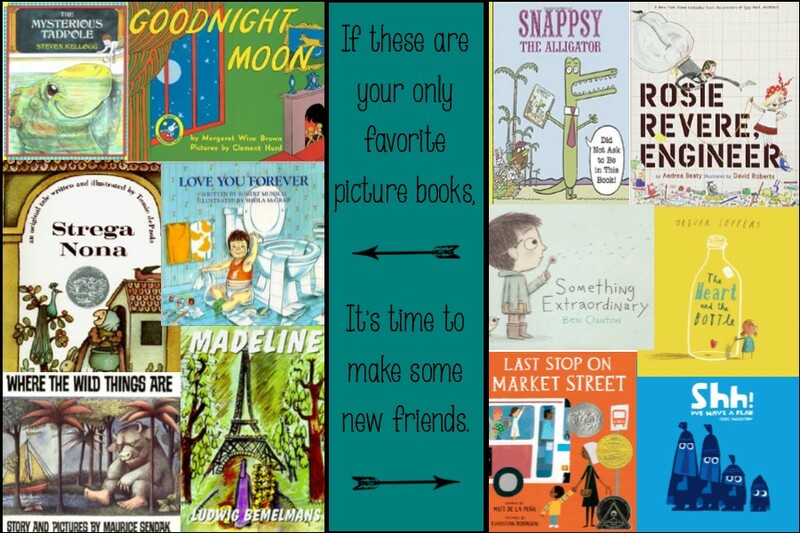 I believe that sharing books that provide such a perspective would have a more powerful and long-lasting effect when it comes to drug prevention. 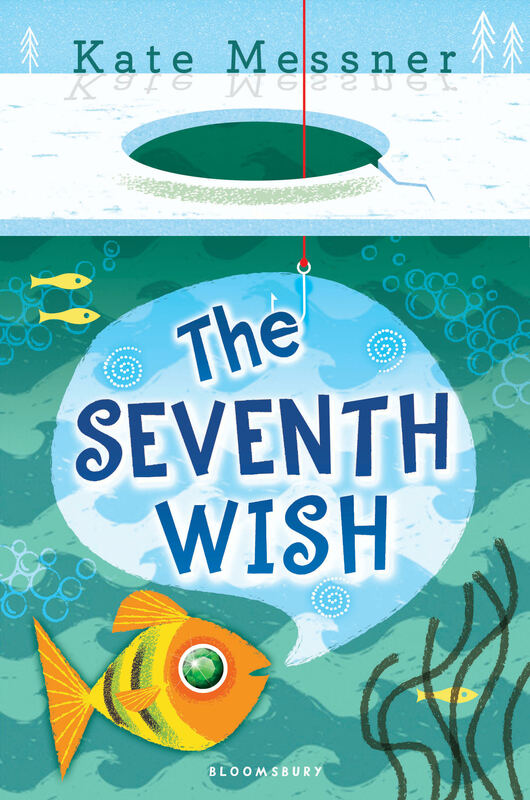 Have you read The Seventh Wish yet? Please share your impressions below!